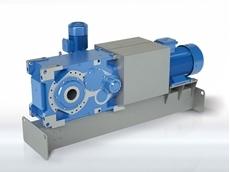 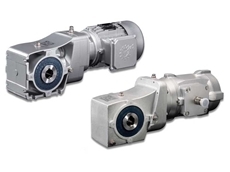 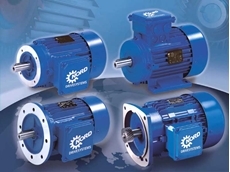 NORD industrial gear unit modules ensure short delivery times and consistently high quality. 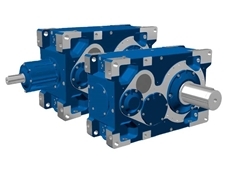 Mirror-image installation is possible and a single housing size covers all gear ratios (2-stage and 3-stage). 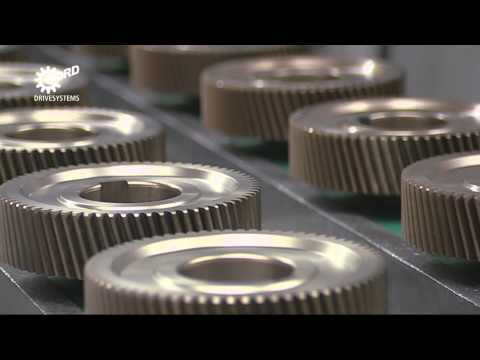 The NORD industrial gear unit was developed according to the tried-and tested unicase principle. 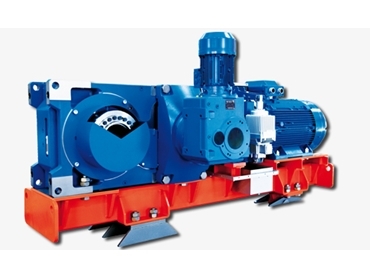 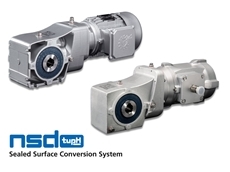 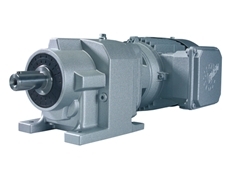 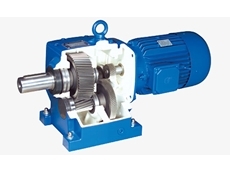 01/11/16 - NORD Drivesystems has added a new size with 190 kNm output torque to their successful industrial gear units range. 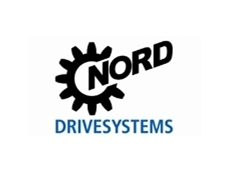 01/02/16 - NORD Drivesystems announces the release of the label ‘NORD 4.0 READY’, providing scalable electrical drive systems and software. 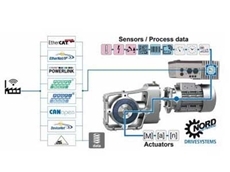 12/06/15 - NORD Drivesystems showcased their proven drive solutions at the Hannover Messe fair this year.